Carly Roman is one of the bright, young women around the country bridging the generational gap with makeup and manicures. 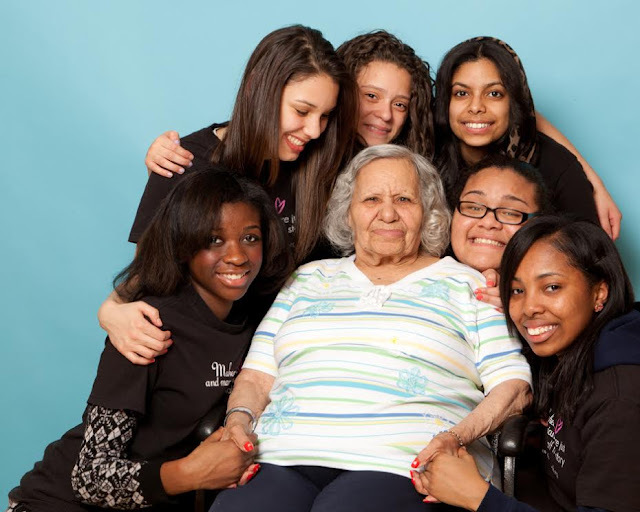 She is a GlamourGals chapter president and organizes makeover events at senior homes in Philadelphia. This year, she has been recognized for her inspiring and innovative programming ideas and will be receiving “The College Chapter Glammy Award” at the 2015 Glammys. She will be granted a $500 scholarship and a $500 donation for her chapter. 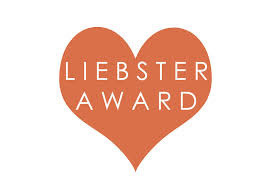 The award is provided by the 2015 Inspiration Glammy Award Winner, Jenna Segal, lead producer of Gigi on Broadway. The Glammys are a pink carpet event to celebrate entrepreneurial young women making a difference in their communities. The six individual award winners will each receive a $1,000 scholarship funded by the W.H.O (Women Helping Others) Foundation. Four winners will receive the “Glammy Award Scholarship” and two other winners will receive The Daniel and Lucille Valerio Outstanding Volunteer Award and The College Chapter Glammy Award, respectively. The ceremony will take place on Saturday May 30th from 11:00 am to 3:00 pm at the JW Marriott Essex House, located at 160 Central Park South, New York, NY 10019. GlamourGals events the scholarship winners put on throughout the year allow elderly women to share their stories and have inter-personal contact with another person, while the young women in their chapters learn leadership and communication skills. 70% of seniors residing in senior homes are women. 66% are widowed and 46% have no living children. As people age, the amount of meaningful contact they experience decreases, particularly for those residing in eldercare facilities. 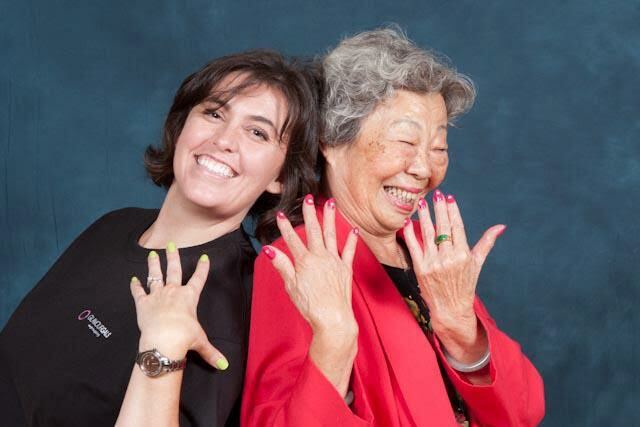 Beauty care provides a common ground to start conversations, alleviate elder loneliness, and spark lifelong friendships. If you can’t attend the event, you can still help makeovers happen with this great shopping site called Goodshop. They have donated over $500 to Glamour Girls and will donate even more every time you shop at stores on their website. Just signup and select GlamourGirls Foundation raise them free donations. You can also snag some great deals at stores, like Home Depot, Aero, and Orbitz. P. S. A great way to keep on giving is to use www.goodsearch.com as your search engine. Verify “GlamourGals” as your charity and every time you search a penny is donated to GlamourGals Foundation.